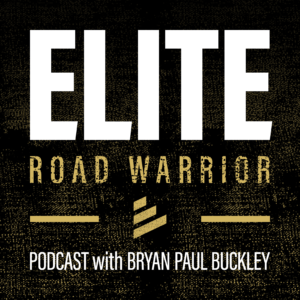 Welcome to the show notes for Episode 014 of the Elite Road Warrior Podcast! This week we talk with Dr. Nick Howard about the 6th and final energy habit: CONNECT. 5:15 – What do our spouse/partner/kids long for the most? 27:50 – How do you want to be remembered at the end of the day?